LONDON - April 19, 2018 - PRLog -- This week property expert Kam Dovedi will be sharing his tips on how to survive the next recession at the largest Premier Property expo, 'The Property Investor Show'. Dovedi will be at the two day event held at ExCeL, London on April 20th and 21st. 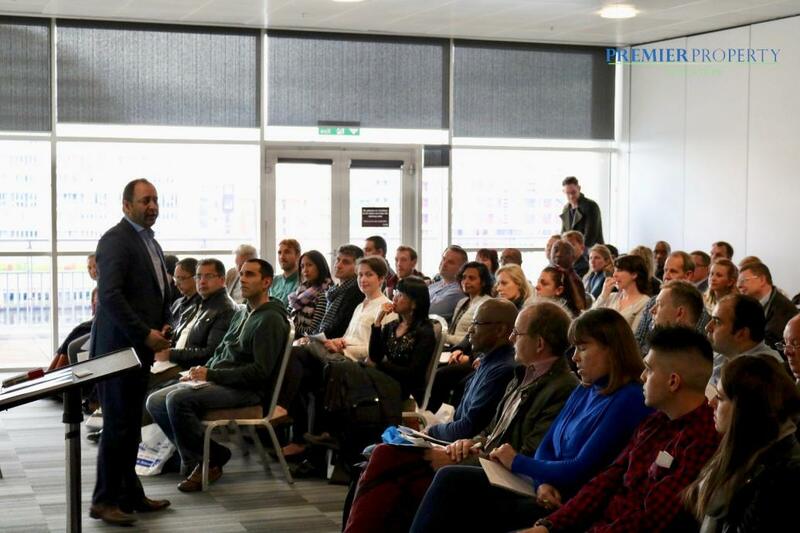 "As the UK's leading property investment event our visitors demand a diverse range of credible speakers within the seminar and debate programme. Kam Dovedi is an established and well respected investor and mentor, who always attracts a crowd, and we are delighted that he will be speaking at both of our events again this year." The Property Investor Show is the UK's premier property expo and offers investors the chance to network, gather up to date information on the market and property to purchase. It caters to all levels, from new investors to experts.